WOW! What a great book! It is educational, creative, and inquisitive all at the same time. 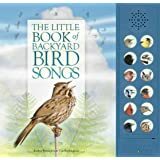 It covers colors, sizes, imagination, artistic expression, literary/poetic language, and asks science questions like "Where do birds go when it rains?" 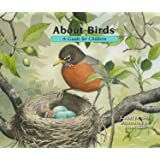 This would be a GREAT book to start a unit on birds with toddlers age (2-3 is my guess). 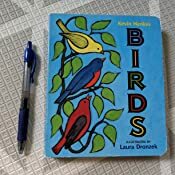 Students could cut out bird images and sort them by color, determine the distinguishing features of birds (versus other animals), explore tactile baskets filled bird themed items (feathers, nest, eggs, seeds, 3D birds, etc. ), match bird photos to their names, listen to each of those bird's calls, go bird watching with a checklist, count the birds and graph them, make a bird diorama with all the things that species needs to live, do all sorts of creative writing/art/crafts, and even answer that question in the book about what birds do when it rains ;-) Heck you could even spin off from this book to do a similar units on mammals, reptiles, fish, insects, amphibians, etc. My only issue with the book, it that it is difficult to see the difference in size between the flamingo and the rest of the birds, because the flamingo is off the page, but I do not think that is enough to lower my 5/5 star rating. 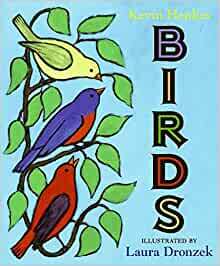 Baby has been obsessed with birds lately, so I bought this book, and, to my delight, he loves it. 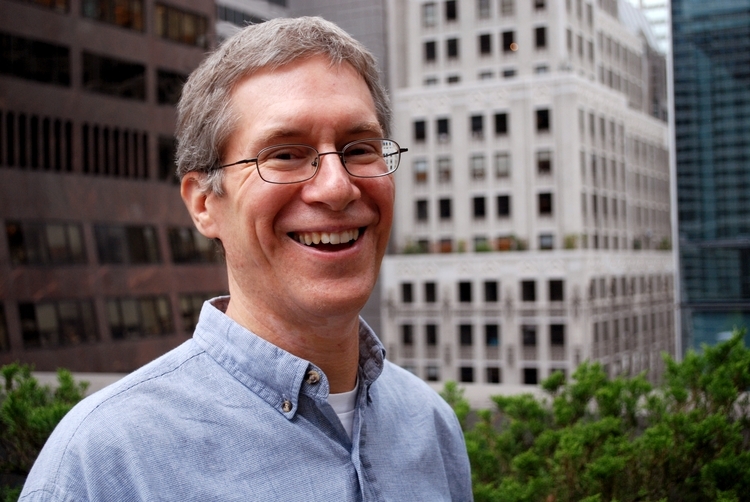 The writing doesn't talk down to kids and encourages them to imagine. 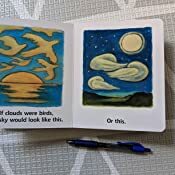 The art is simple and sweet and engaging for babies. 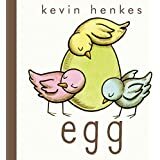 I prefer a different art style but I'm still giving this 5 stars because my son loves it and hey, it's about him when it comes to kids' books! 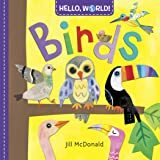 Great introduction to birds for small children. It also has gorgeous art and defenitly meets the standard that Henkes has created. I also feel this one also very Montessori friendly. 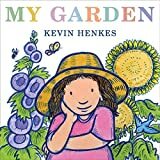 This is one of my baby’s favorite books. 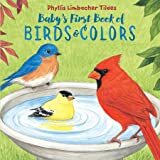 The text and illustrations let the imagination wander, my baby particularly likes the page where there is a big “Surprise!” with birds flying out of a tree all at once, and laughs when we read it. 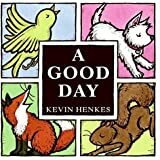 Great book that gets requested both at bedtime and when he wakes up in the morning. 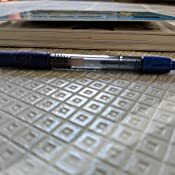 5.0 out of 5 starsGreat for the imagination and creative thinking! This is a great book. It doesn't rhyme, but it is very imaginative with great illustrations. Thinking outside the box like, "If birds made marks with their tail feathers when they flew, think what the sky would look like," and "If there are lots of birds in one tree and they all fly away at the same time, it looks like the tree yelled, "SURPRISE!"" It offers a lot of great examples to help children think creatively. 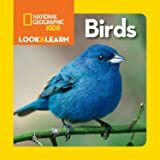 I thought there would be more colorful pictures of specific birds so didn’t meet my expectations.